Issued by PROFEPA (Federal Attorney’s Office of Environmental Protection) which oversees environmental regulation compliance. 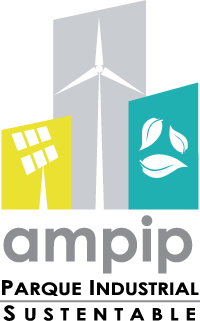 Issued by AMPIP (Mexican Association of Private Industrial Parks) which recognizes permanent efforts to improve environmental conditions. Certifies industrial parks that guarantee optimal operation to users with world-class infrastructure. Equivalent to C-TPAT, created to strengthen security along the foreign trade supply chain. 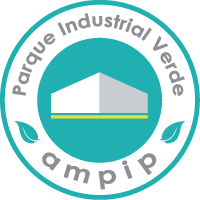 The top certification any industrial park in Mexico can receive, it is issued by the AMPIP. We are the first firm in Mexico to be honored with this certification, it is granted to industrial parks that comply with the highest environmental and NMX standards.